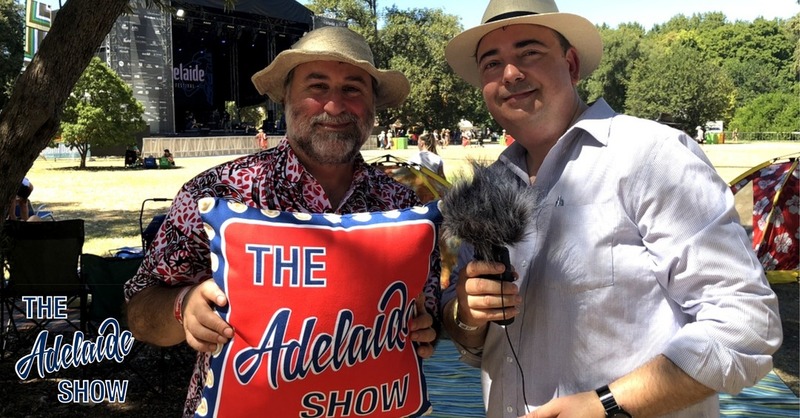 This week’s episode of The Adelaide Show, is really The WOMADelaide Show because it was all recorded under the trees in Botanic Park where some 95,000 people milled and danced to a wide array of music over the Adelaide Cup long weekend. We had many guests, and they all helped build a patchwork image of what WOMAD means to the people who take part. This week, the SA Drink Of The Week is a wine from Yalumba. And in the musical pilgrimage … we here from WOMADelaide performers, Hartway. My English is good, yes? Our guest taster was Sasha Sachs, whom we met back in episode 122 when she was co-running the famous Fig Tree Restaurant. We also interviewed the team from KI Spirits in that episode, and now Sasha is representing them in Adelaide. 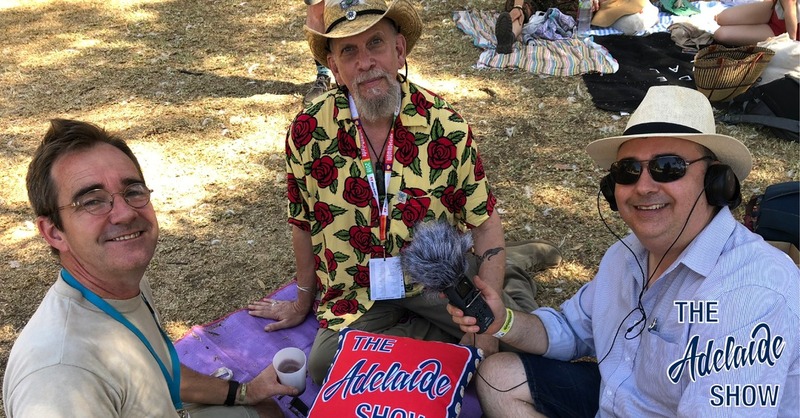 Seth coordinates the MCs across all the stages at WOMADelaide. 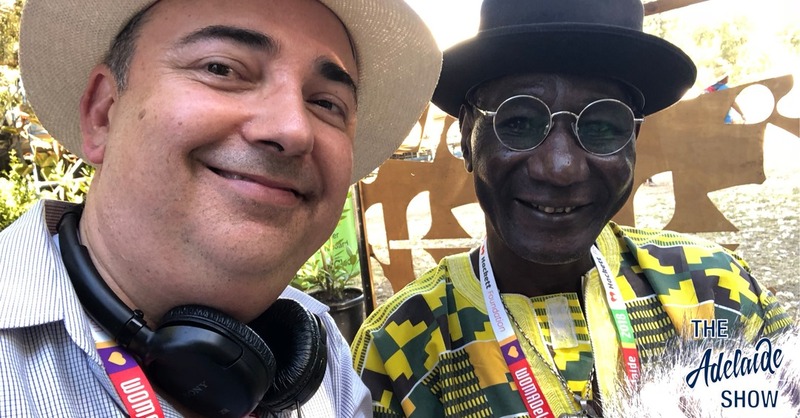 Here is his glimpse behind the scenes and his recollections of WOMAD since the 90s. Moussa is a legendary guitarist from Mali, who influenced the golden era of Malian music in the 1970s and ‘80s. In this episode, he talks about accessing African music, and his influences. 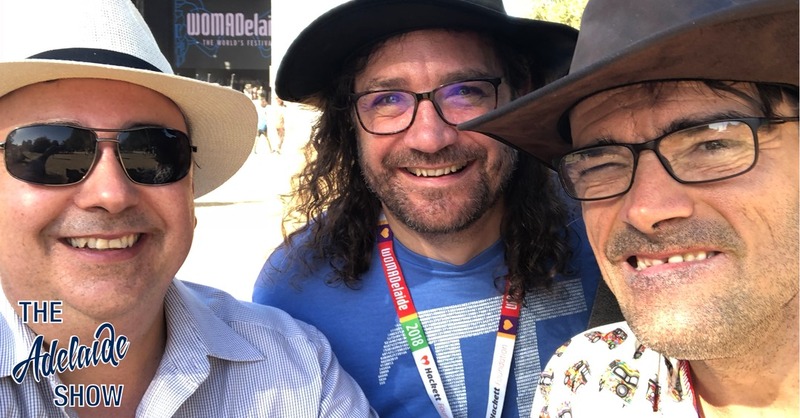 Stephen is a Melbournian who has been coming to WOMADelaide for at least 10 years and he caught our attention because he was the most prolific tweeter of event highlights using the #womadelaide hashtag. 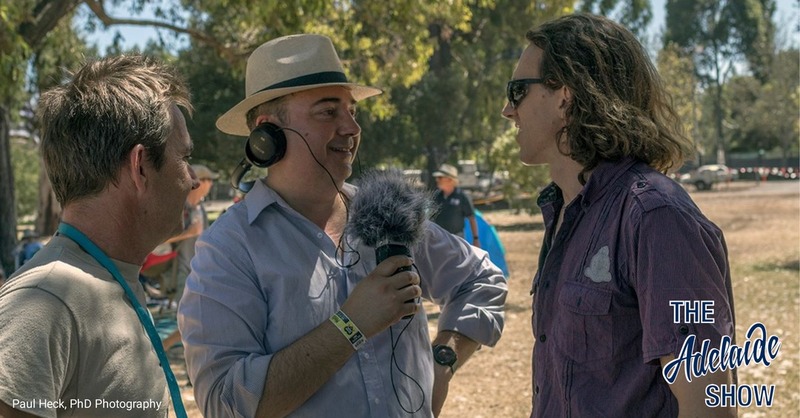 Local musician, Fergus Maximus, talks briefly about how WOMADelaide influences his own music and song writing. We also hear from Darryl Sellwood, Fergus is his carer and he shares his thoughts about the event. Dr Sundance Bilson-Thompson is an Australian theoretical particle physicist but in this show, we are talking about one of his other interests, bike helmets. He is part of the group, Freestyle Cyclists Of South Australia, and apart from laying out an argument for loosening the mandatory helmet laws, he also invited all of us to go riding on Saturday in the Stop Fining Healthy Transport Protest Ride from 2.30pm-5pm along Linear Park. Paul is director of the National Motor Museum in Birdwood and bumped into us just after we discussed cycling. So we roped him in with Sundance and let them have some back and forth. 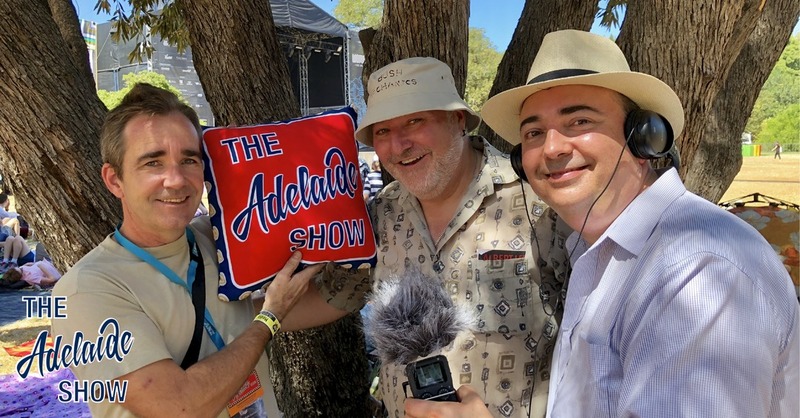 And our song this week is How It Happens by WOMADelaide performers, Hartway, selected by our musical curator, Todd Fischer. Will you be sleeping in the park?